Located in Hawthorne, NJ is Macalusos: a spectacular venue that’s perfect for your next celebratory event. 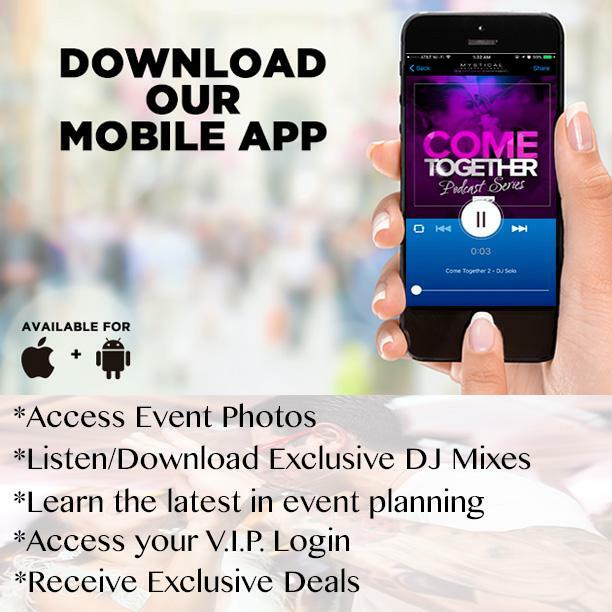 Whether you’re planning the storybook wedding you’ve been dreaming about, arranging a glorious Sweet 16 party or Bar Mitzvah for your child or organizing a fun casino night for your fantastic friends, you’ll want an amazing DJ who can take your event to the next level once you get your guests together. Here at Mystical Entertainment, our goal is simple: build the memories that you and your loved ones will remember for a lifetime. With powerful beats we create with our state of the art equipment to stunning light shows that impress your guests, our DJs bring everyone out to the dance floor during your celebration. No matter how large or small your gathering will be, our staff will help you select the package that fits your venue, party size and personal taste. This is the day that you’ll cherish forever. Although weddings are wonderful occasions, they can feel stressful as the day draws closer. Familial obligations, multiple appointments and pricey purchases can increase your anxiety and dampen your mood. Give over the details to us! Enjoy this moment without all the added pressure and let Mystical Entertainment provide your reception music and wedding planning. Instead of hiring a separate (and costly) wedding planner, we’ll offer our full-service event planning to you. When you book Macalusos, your guests will enjoy the Mediterranean charm that makes this place so special. From the grand pillars in the courtyard decorated with gorgeous flowers to the magnificent mahogany staircase in the grand ballroom, they’ll happily attend your affair at this beautiful venue. Get ready to celebrate at Macalusos and let Mystical Entertainment make your event unforgettable.